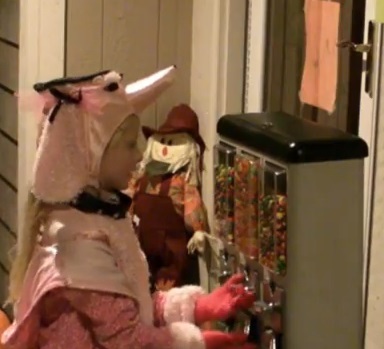 Monetizing Halloween: Charging Kids for Candy | The Hypercapitalist | Money is all. This entry was posted in All Posts, Just For Fun and tagged candy, Facebook, Halloween, Holiday, kids, Neighbourhood, Trick or Treat by The Hypercapitalist. Bookmark the permalink.